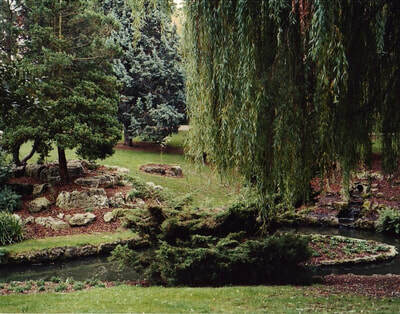 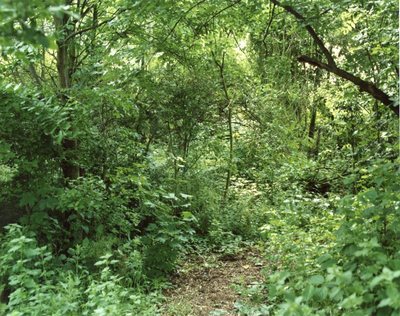 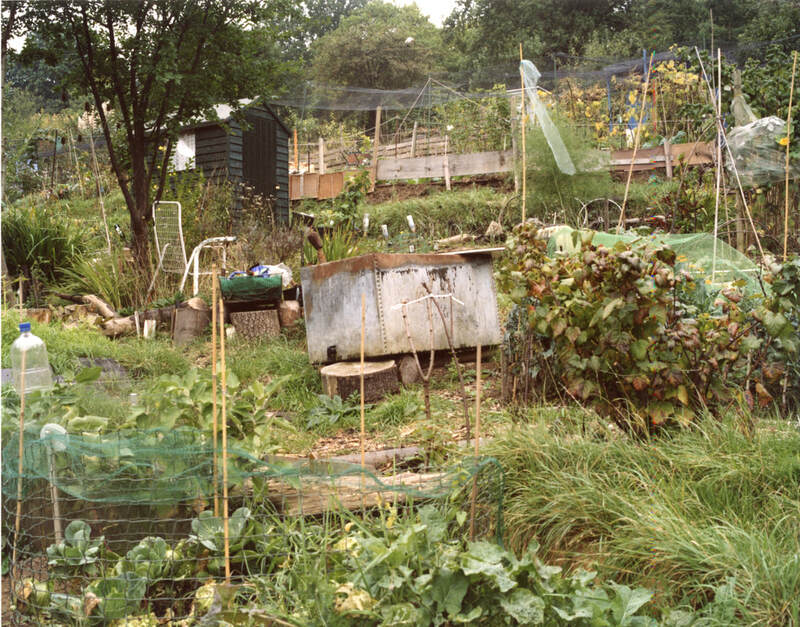 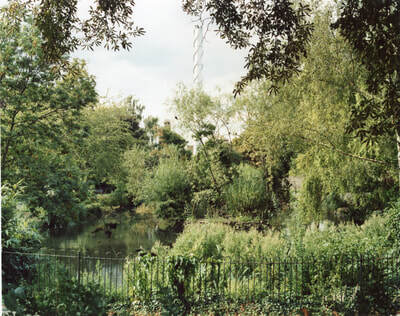 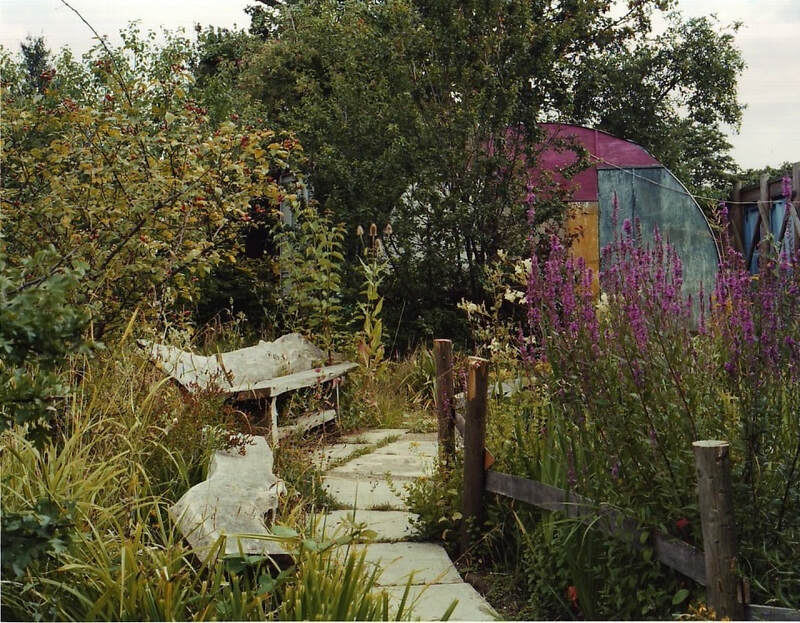 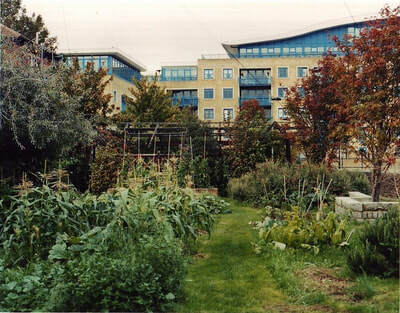 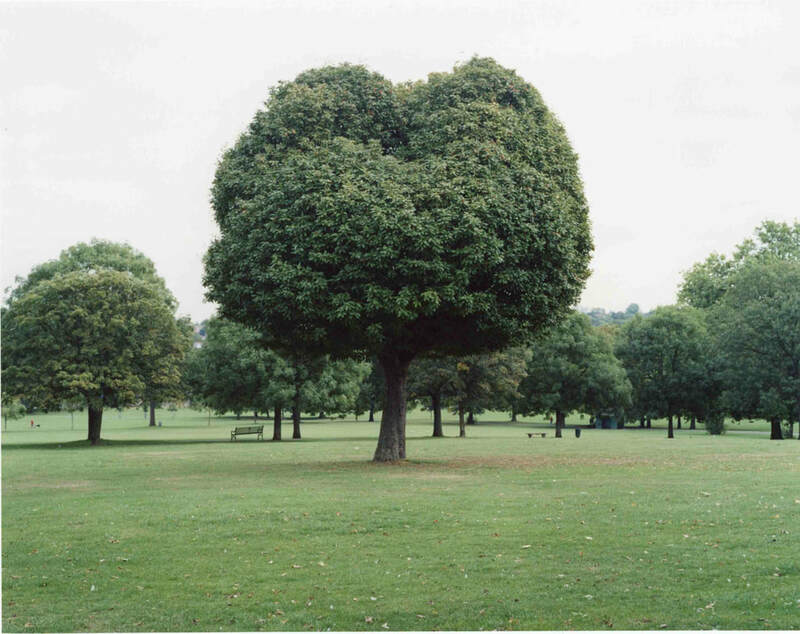 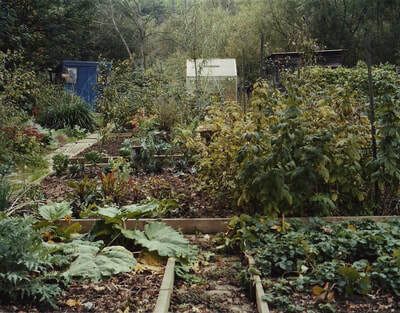 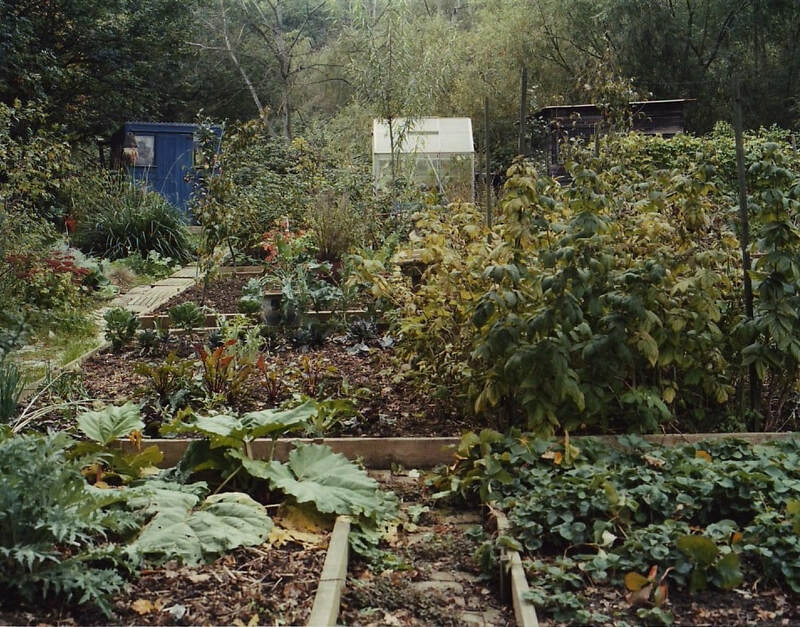 Urban Utopias (from 2005) documents municipal open spaces like public parks, community gardens and city farms in south London. 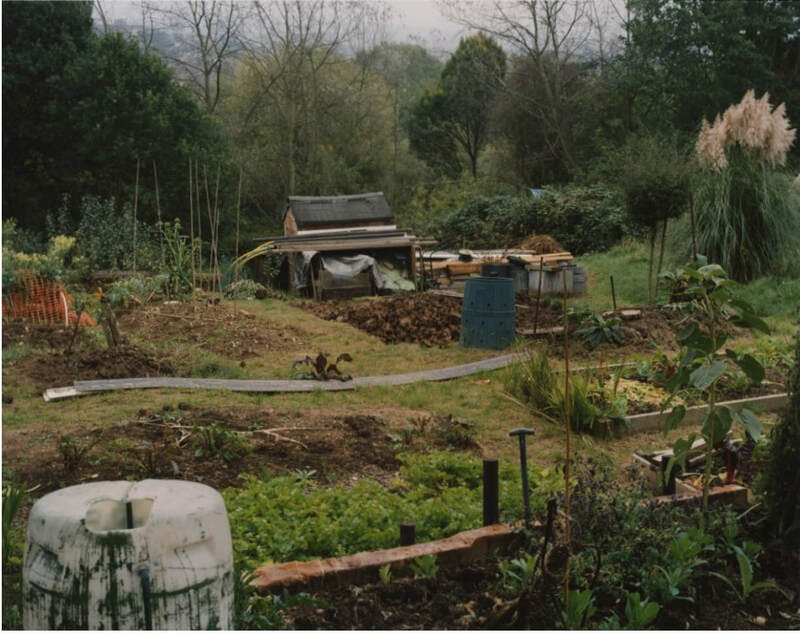 The sites are a meeting point for diverse narratives around community, nature, ownership and the city. 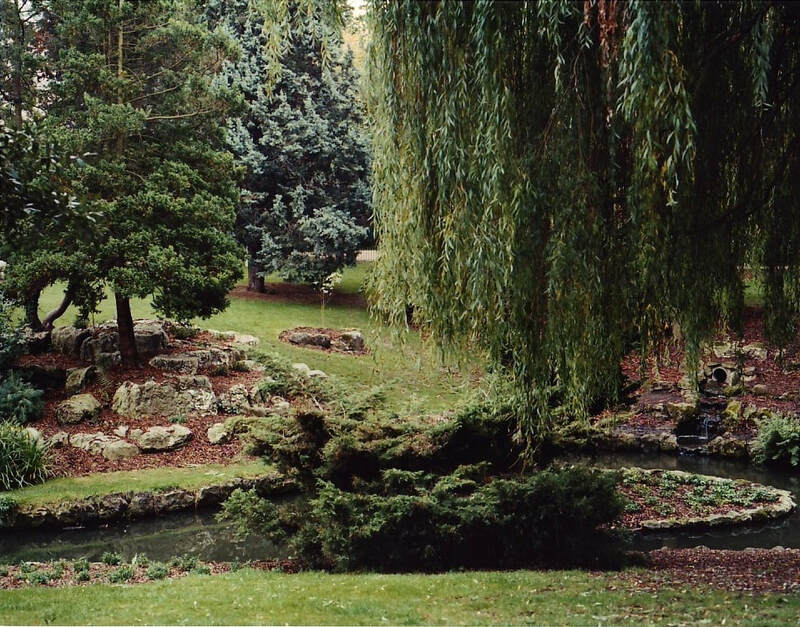 Urban Utopias is evidence of multicultural and horticultural ideals; focusing on areas like Camberwell, Vauxhall, Peckham and Brixton, it celebrates the community efforts that sustain these sites.